Sailing in the Mediterranean has for years been painted as the perfect picture with its moderate weather and fairly peaceful atmosphere with very few reports of piracy or any such insecurity. However today that picture is changing especially for boat delivery. It is becoming or has become increasingly unsafe to sail a new boat in these waters. 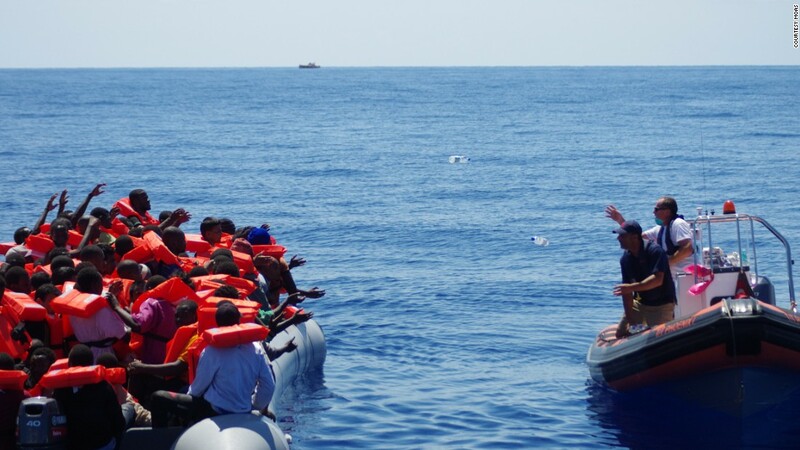 Experts have warned that the situation in the Middle East, especially in Syria and North Africa, is bound to create the most unsafe environment in the Mediterranean Sea. Militant group Islamic state, who are working with the East African Somali Al Shabab are slowly taking over ports along this once peaceful Sea. ISIS is reported to have already taken over a number of Ports and boats in Libya and they patrol the sea looking to scavenge on Sailors. 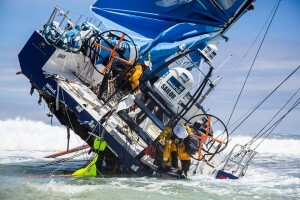 This situation makes yacht deliveries very unsafe and something that only the very brave can manage. It is no longer advisable for sailors to sail independently in these waters so this has pushed up the cost of deliveries and increased the risk of the cargo never reaching its destination. With the instability in Syria, there is quite an influx of refugees from the middle East to Europe which has increased the amount of traffic along the routes to Europe, with increased traffic, comes a heightened chance of accidents as many of these boats carrying refugees do not respect any particular maritime traffic rules. Not only is there a risk of accidents, but also being forced by refugees to carry them safely to their destination. Many of the overcrowded boats end up sinking and the yacht deliveries may be forced to save the people in the water. Despite the reputation of the Mediterranean sea for being calm, the weather at times is very unpredictable especially around winter, the Mediterranean is a vast water body and at times it is impossible to sail through it during a storm and the boat delivery ends up in a boat wreckage. Overall the main danger is posed by the ongoing fighting in the middle east and Africa which has created piracy and excessive traffic along the delivery routes.